 Recently, representatives from Crescent Homes visited the IPPL sanctuary. 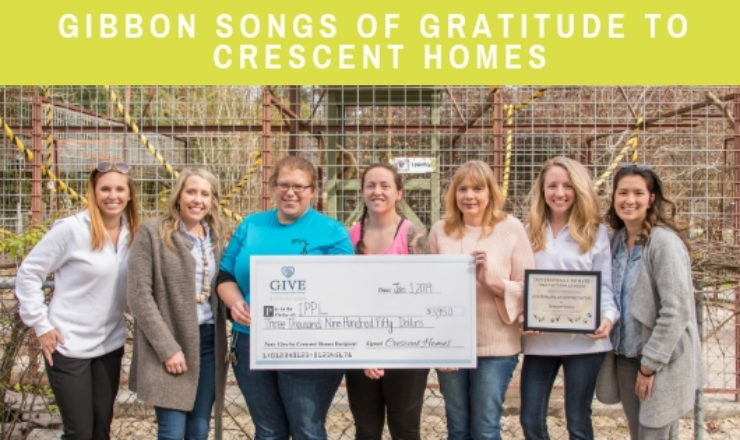 They presented a very special gift made through their GIVE Program for local charities. Needless to say, we were thrilled to welcome the team to the sanctuary. So were the gibbons. As you can see in the photos, they were happy to greet everyone and show off a little. Blackie even demonstrated just how far he can stretch out his long, graceful gibbon arms. Impressive, isn’t it? 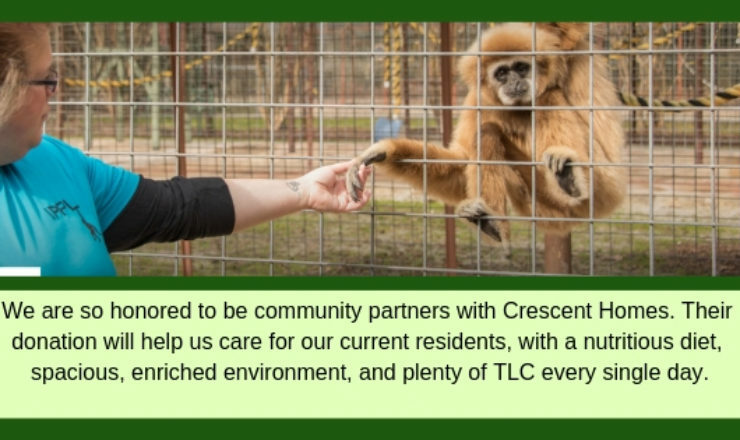 On behalf of the staff, gibbons, and otters at IPPL, we want to send a big “Thank you!” to Crescent Homes. 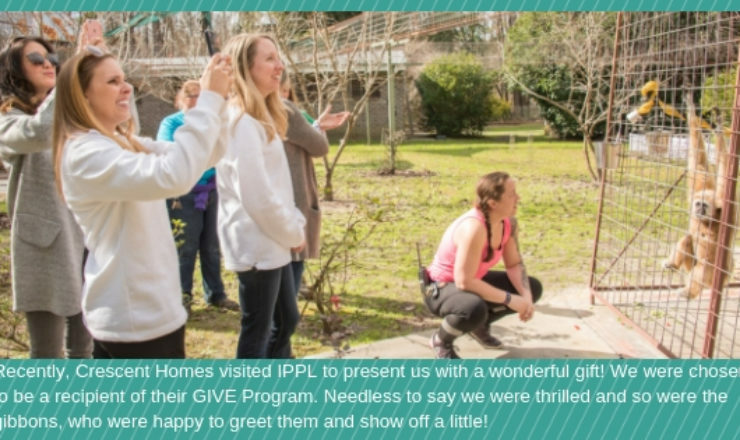 IPPL is grateful to be part of the GIVE program. 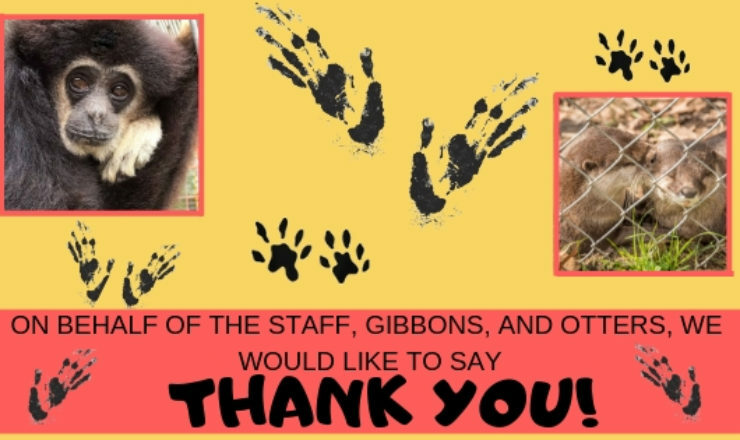 We hope you enjoyed meeting the gibbons and visiting the sanctuary, too. 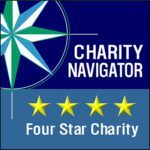 Partners and supporters like you help us care for our residents with a nutritious diet, spacious, enriched environment, and plenty of TLC every single day.